Ichiro announced his retirement after his last game in Tokyo. March 21, 2019 was a big day for a lot of baseball fans, especially the ones in Japan. The legendary baseball superstar, Ichiro Suzuki announced his retirement after his last game with the Seattle Mariners in Tokyo. After playing 28 seasons in Japan and the US, the beloved Ichiro finally decided to put an end to his amazing career. 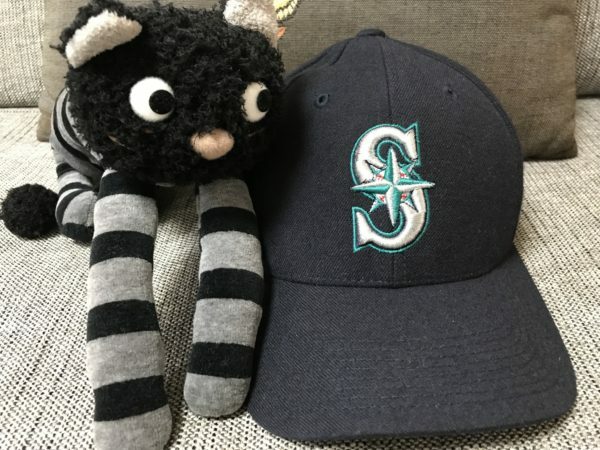 I am a big fan of Ichiro and the Seattle Mariners. Ichiro is such an amazing player. He holds so many records and awards. He is like the God of Baseball to me (and to a lot of Japanese fans I am sure). He has a really beautiful style. Every time when I saw him played, I just wanted to cheer for him. He inspires his fans to work hard and keep challenging ourselves, no matter who the opponents are. When I was studying in Seattle many years ago, I had the opportunity to visit the “Kingdome”, the old Mariners’ stadium. I wish I could be there to watch Ichiro played in his prime years. It felt like a transition of the generation. 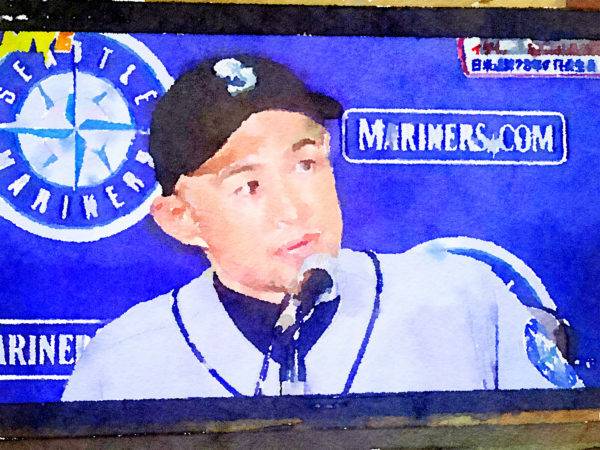 In Ichiro’s last game, Yusei kikuchi, another Japanese player in the Mariners, made his MLB debut. He played 4.2 innings, and showed quite a solid performance. I watched the whole game at home. It was an emotional moment when Ichiro announced his retirement at mid-game. Kikuchi cried. A lot of fans cried. I also cried in front of the TV. It was a coincidence for Kikuchi to make his debut at the last game of Ichiro. It felt like a transition of the generation. The retirement of a Japanese baseball star and the rise of another Japanese young star. I wish both of them the best of luck. Thank you for all the joy you brought us, Ichiro!